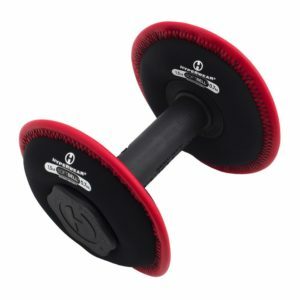 The SoftBell weight plates are neoprene discs filled with sand or steel shot that can be used individually or attached to our easy-grip reinforced plastic handle for a quick transition to a dumbbell. 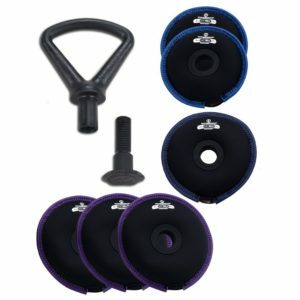 The SoftBell weight plates are neoprene discs filled with sand or steel shot can be used individually or attached to our easy-grip reinforced plastic handle for a quick transition to a complete SoftBell adjustable dumbbell. 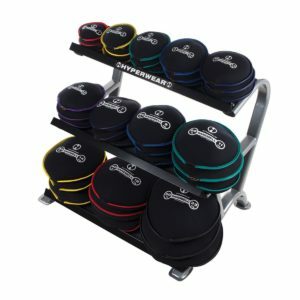 SoftBells can be used for many traditional free weight and sand bag exercises as well as countless explosive power movements such as slams, tosses, and throws. 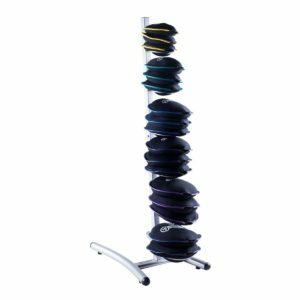 They allow for dynamic training with constant exercise variation to help users build lean muscle, increase endurance and avoid exercise plateaus. 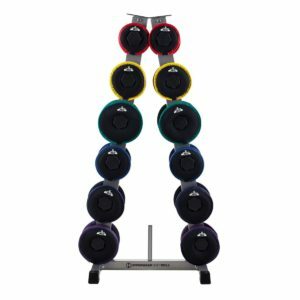 The weight plates are interchangeable on the SoftBell handle to create dumbbells of varying weights for 3 to 20 lbs. 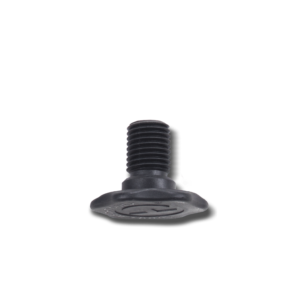 The patented, innovative disc design and sand or steel shot filling allows for the weight to expand and force to dissipate over the surface area of the bag. This makes the SoftBell extremely safe for all ages and surfaces. 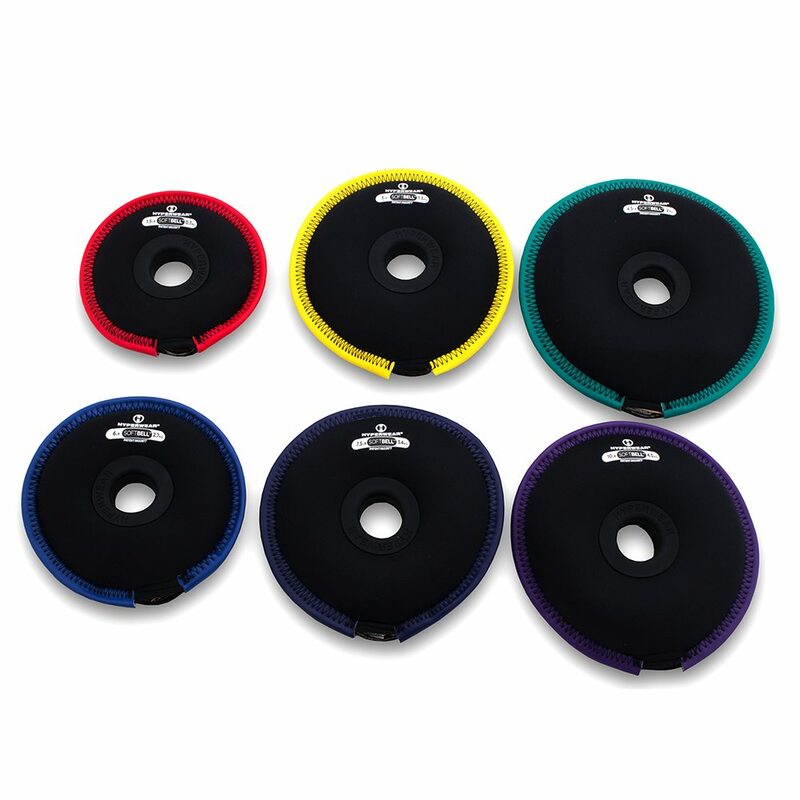 Made from soft yet exceptionally durable neoprene, the SoftBell is tough enough to withstand any punishment you can throw at it.